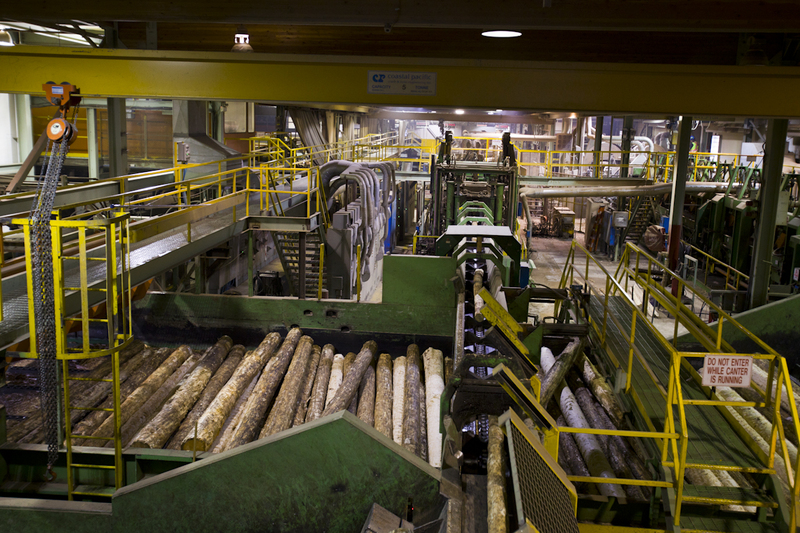 VANCOUVER, BC -- The Centre for Advanced Wood Processing at the University of British Columbia will hold an Open House on Thursday, October 7 from 1 p.m. to 5 p.m. The Open House will be followed by the Co-op Presentation Evening from 6 p.m. to 9 p.m. 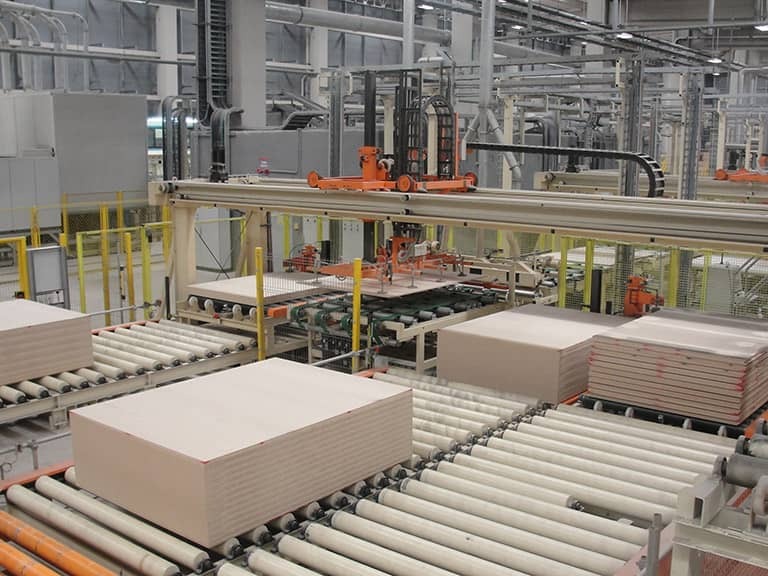 The Open House will include a variety of short technical seminars and hands-on demonstrations of machinery, software and supplies related to advanced wood products manufacturing. In addition, tours of CAWP will be run on the half-hour, led by student volunteers. The Co-op Presentation Evening fprovides an great opportunity to find out about the projects that students from the B.SC. Wood Products Processing program carried out during their summer co-op work terms and what they could do for an organization. There is no charge to attend either the Open House or Co-op Presentations; a light buffet meal will be available at 5 p.m..
To RSVP or request more information, contact cawp@cawp.ubc.ca. Mention in the RSVP whether you will attend the Open House (afternoon) session, the Co-op (evening) session or both. For more information, phone the CAWP Team at (866) 822-2297 or visit cawp.ubc.ca. 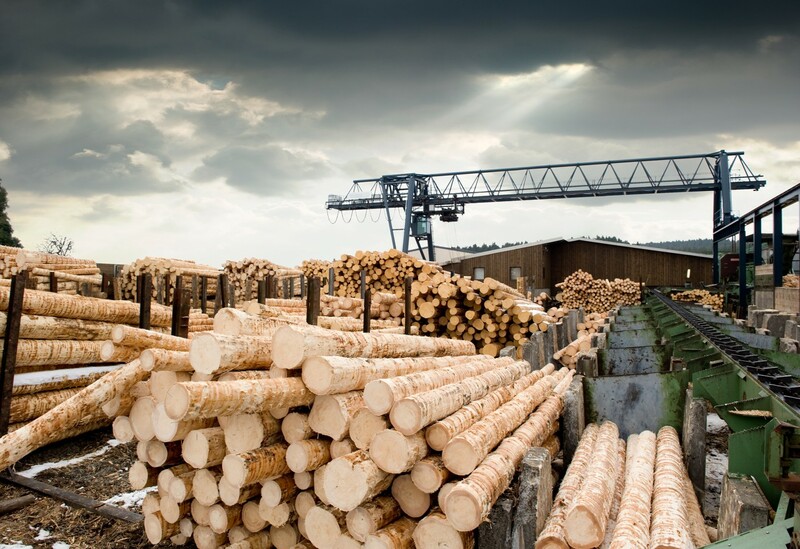 Read Centre for Advanced Wood Processing's press release.